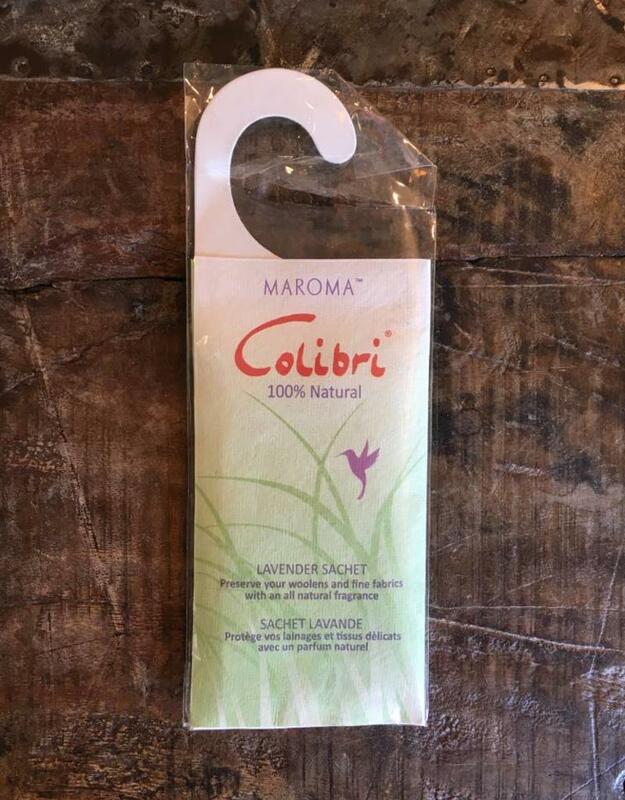 Made with a 100% natural formula and packaged in recycled cotton paper, this sachet will help maintain your linens in good condition. They can be hung or placed almost anywhere, such as closets, drawers, and storage boxes. They last up to 4-6 months. 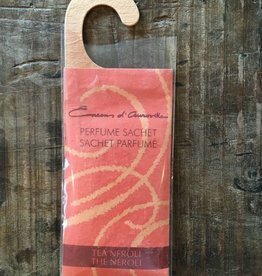 Add this lovely sachet to a closet, drawer, or storage container for long-lasting fragrance!